You are going to hear a lot of buzz around this driver. 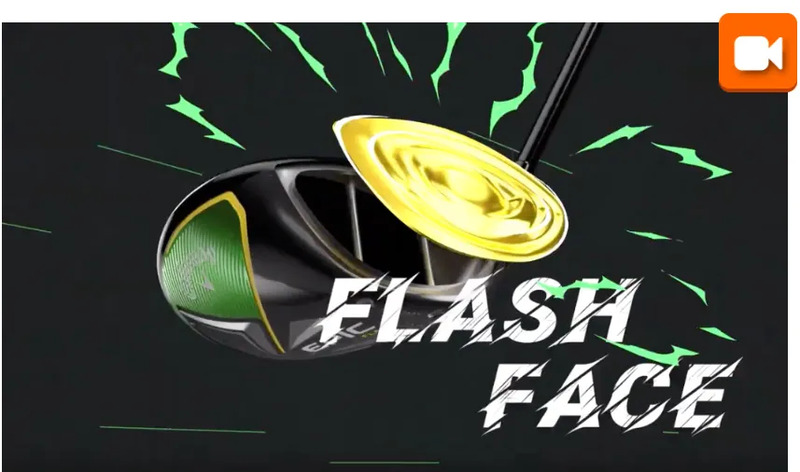 How they designed the face, the ball speed improvements will create a lot of chatter. When you’re a lot further down the fairway, how anyone designed the face won’t interfere with your smile or your swagger. 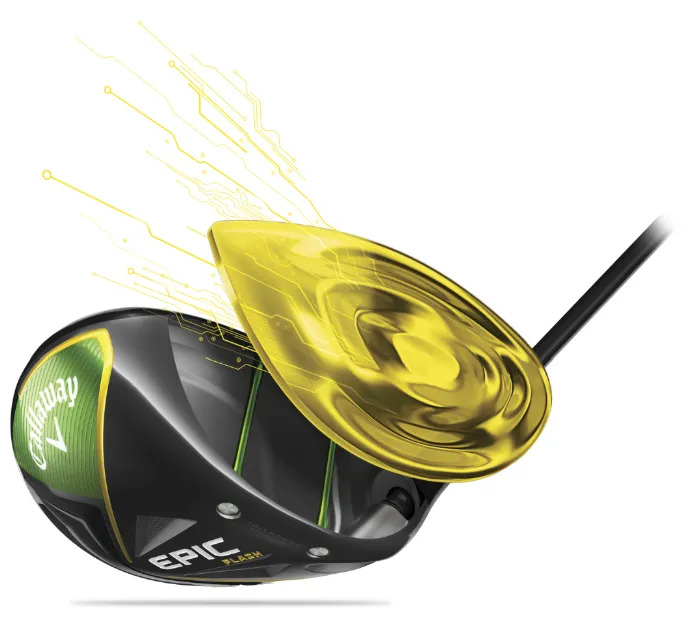 But for those of you that are interested, this is a breakthrough in driver design. Artificial intelligence, machine learning, and thousands of virtual prototypes. took your tee shot performance to a whole new level. Lets make sure we add intelligence on your swing to the artificial intelligence of Callaway’s super-computer. Never mind the traditional variations, there are 17 different shaft options across the two models. That allows us to get everything possible out of a driver to complement your game from the tee. 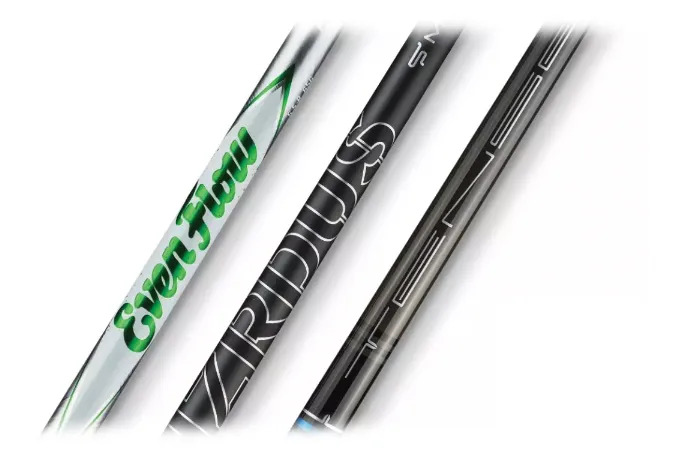 “While most obsess about shaft flex, too few pay attention to shaft weight (4 options from 40g to 70g). Finding the right weight allows us to maximize your swing speed with the control and feel you prefer”. 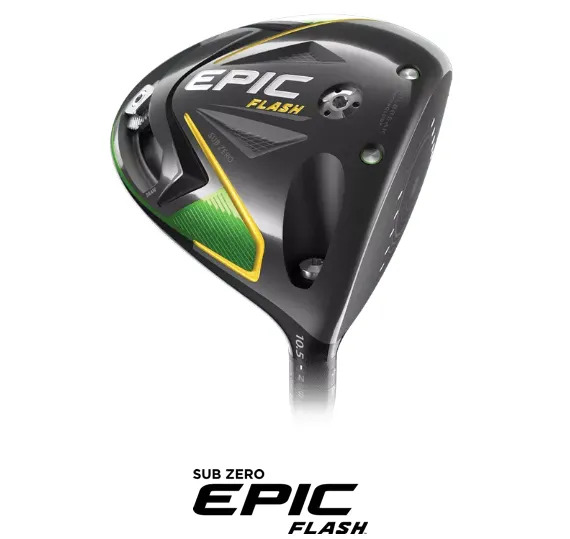 might find the Epic Flash Sub-Zero provides the optimum launch generating ultra low spin rates. 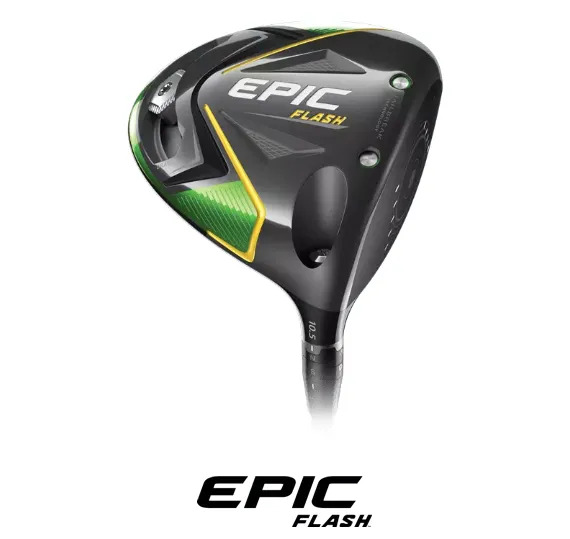 and accuracy the right Callaway Epic Flash model and setup will bring to your game.